Hello everyone and thanks for stopping by at my stop of the Undertow Blog Tour! For far too long these sailor-drowning, ship-sinking sea sirens have been portrayed as happy, peaceful creatures who want nothing more than to fall in love with a prince and live happily ever after. 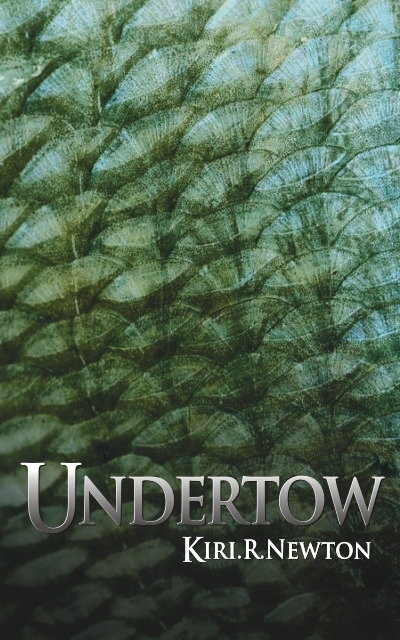 Undertow is an unconventional twist on one of the oldest mythological creatures known to man. When Zoe boards the plane, on her way to college, little does she know how much her life will change. Her plane crashes, while she’s on the toilet and there’s no way for her to escape her death trap… But the next thing she knows, she’s on a deserted island. With a hot naked young man. Did she go to paradise? The truth is more bizarre than she could ever comprehend. The young man is no angel, but a mermaid merman. A merman who resurrected her, cause she did die in that toilet. On top of that he transformed her into a mermaid. Zoe finds this a bit hard to believe till she sees her own tail and is able to breathe underwater. 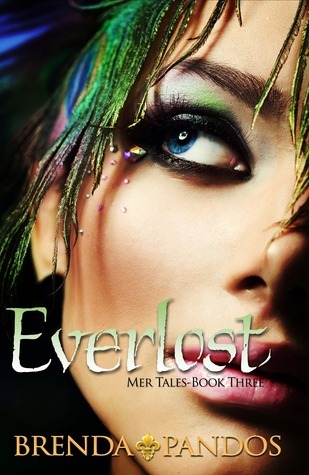 She spends a great, dreamy day with the merman, called Josiah, till his family shows up. Who aren’t exactly trilled to find out that their son converted a human. And Zoe isn’t exactly happy to find out that Josiah bit her in order to gain immortality. So when his father orders Josiah to send her back to the humans, she has no problem following it. She doesn’t want to stay with someone who uses her! Its weird right but as an author I could tell you about my characters inside out and yet when people ask me to talk about myself I go all quiet. Anyways, here I go. I am a child of ‘91 born in Jandowae, a tiny little town out past Dalby. When I was five my parents decided to pack everything up and move to Tonga in the South Pacific after Dad visited there and mum fell in love with the place after reading a book about it. So I grew up in a third world country, fluent in a second language by the time I was eight and lived amongst the locals who I was friends with. When I was thirteen my father passed away and due to the fact that the government refused to pay my mum a pension over there like they did my father, we were forced to move back to Australia. As for my writing career, I started writing progressively longer short stories in Grade 5 where one teacher noted on my report card that ‘I had unique ideas and an unusual talent’. By Grade 7 I had completed my first novel a post-apocalyptic fiction where cats are the highest life form and live basically as we do and follows the lives of a litter of cats, the characters based on a litter of cats belonging to my neighbour. I continued writing different things from horsey stories to Phantom of the Opera fan-fiction right through my teenage years, nothing serious, mostly just a lot of scribbling. In Grade 12 I realized that if I was going to be serious about being a writer I needed to finish stories, not just have a lot of random scribbles to my name. So forgoing all my assignments I finished my second book called Dynamite which is an Australiana tale about a racehorse. Two years later I went on holidays to Fiji, came home and three months later Undertow was completed. In the middle there I wrote a Tolkien-esque fantasy epic called The Dark Assassin with my now ex-boyfriend. The year after that I completed Hazardous, which will be my next published title. 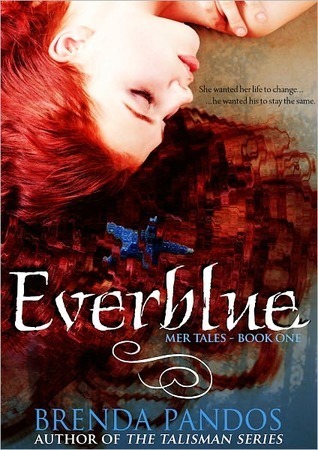 Sixteen-year-old mermaid Abby Carson thought she had her secret under control. Who cares if after “the change” took place, she became so beautiful that all the girls at school hated her. And the boys, well, when they look at her, hate isn’t exactly what’s going through their minds. 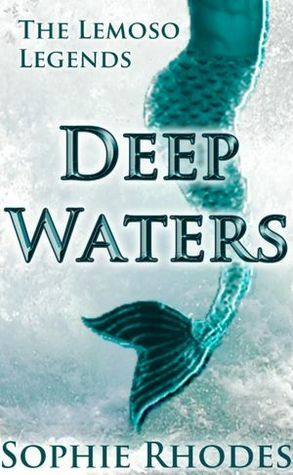 But when Abby witnesses a teenage girl’s murder by a preternatural creature off the coast of Cape Cod, her carefully controlled life slips into chaos. Hiding in the water until the killer’s gone is a must. Getting spotted by Brian Baker, a boy from school, isn’t. Neither is falling in love with him. That definitely wasn’t part of the plan. 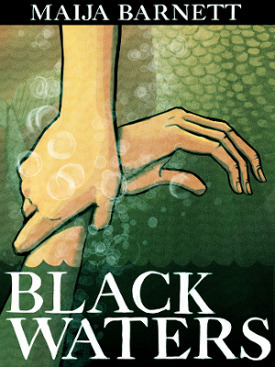 Combine all this with the mysterious mermaid box Abby receives as a postmortem birthday gift from her dad, and she’s pulled even deeper into the world of shades and monsters. 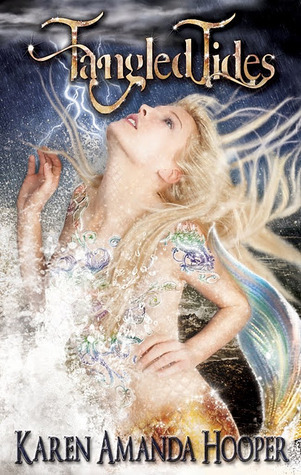 Once the full force of Abby’s deadly siren powers are revealed, the only one she can hurt more than herself is the boy she loves.